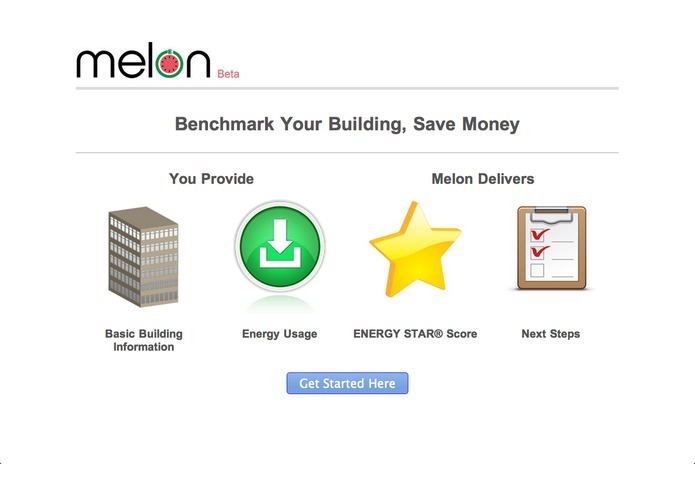 Melon is the first company to utilize Green Button data to make it simple to get an ENERGY STAR benchmark for a commercial building. 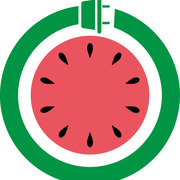 From there it is quick and easy to reduce energy waste and save money. 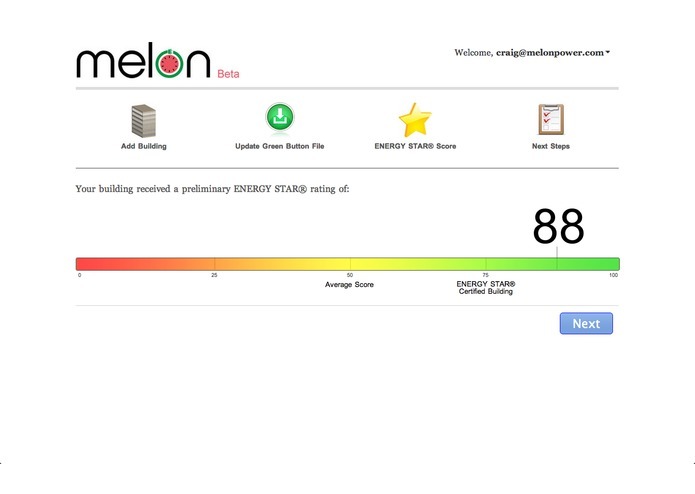 When a building manager supplies basic building information and energy usage, Melon delivers an ENERGY STAR score and next steps. 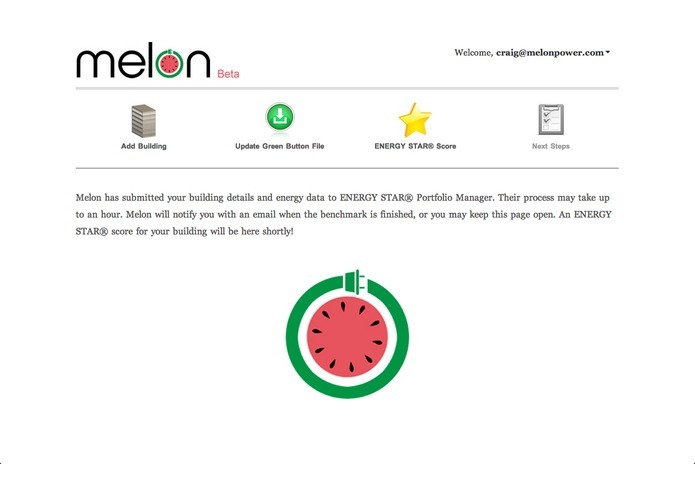 Melon’s application offers the over 1 million commercial buildings that are gaining access to Green Button a simple and affordable benchmarking analysis using the EPA’s ENERGY STAR web services. 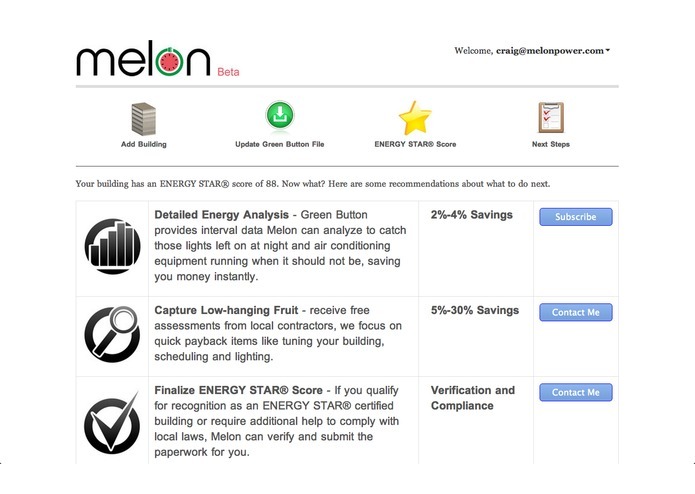 Founded in April 2012, Melon believes that the ‘Green Button’ is a disruptive innovation creating unprecedented opportunities for energy savings. 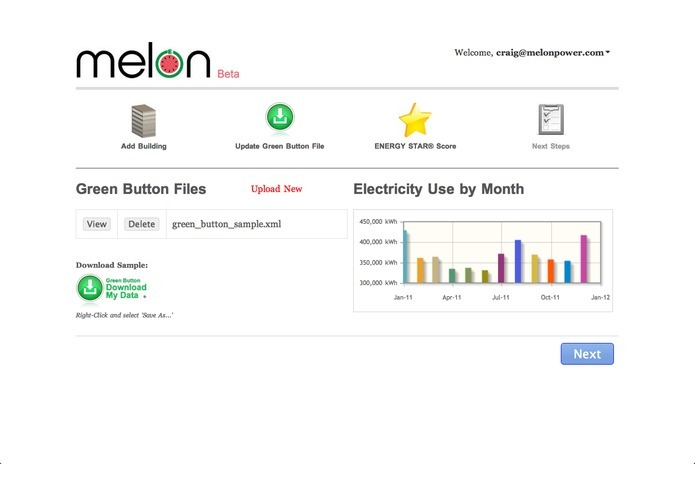 The Apps for Energy Challenge encouraged us to rapidly develop our first application.